The standard tour starts at 9am at your place, where the driver will come to pick you up. 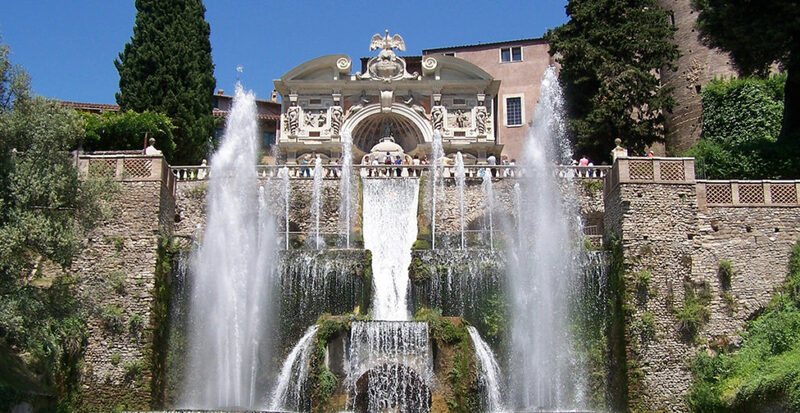 In an hour or so you will be up in the town ready to visit Villa D’Este, one of the most remarkable place of Renaissance culture near Rome. The site enchants its visitors with lush vegetation, labyrinths and hundreds of bubbling fountains. The entrance ticket is around 10€, buyable at the entrance, childrens under 18 are free. After the visit we normally drive you to have a full italian lunch (not included) to restore yourself in the top side of town from where you could admire a really nice view of the valley and part of the amazing Villa Gregoriana. After lunch time we would drive back to your place. 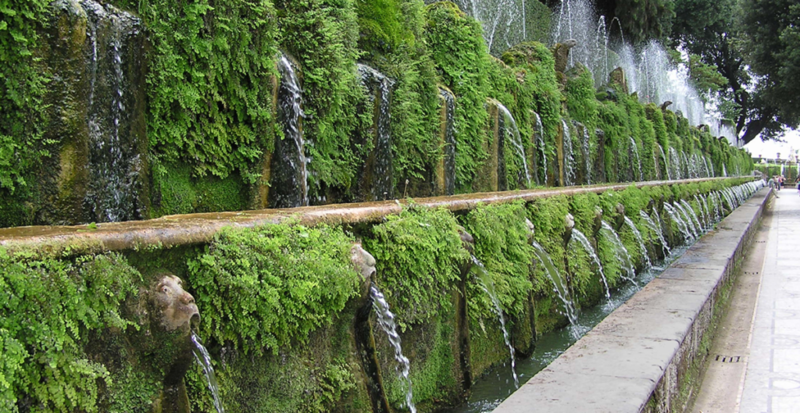 IMPORTANT: Don’t book Tivoli on Mondays, since these sites are closed!